This looks quite pretty and elegant. Thanks for making it available. I think i just found the perfect christmas gift for my mil! So elegant and simple. I'll certainly be giving this one a go! 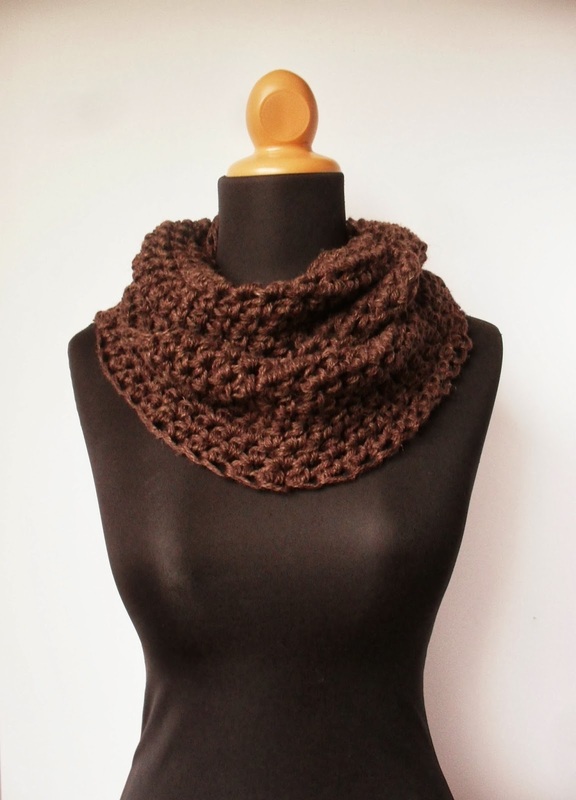 use any #6 chunky yarn? 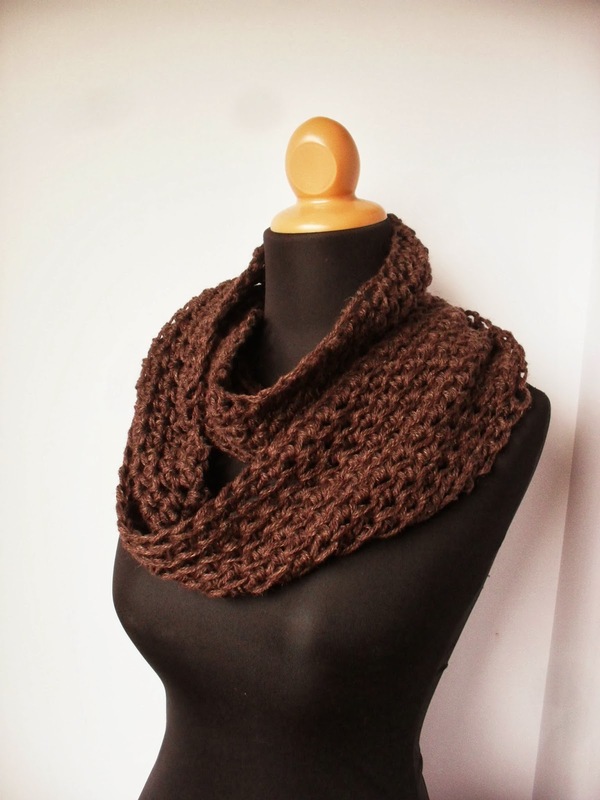 2-3 strands of worsted weight yarn or a bulky yarn would work just great! Looks perfect for the Winter!